Product prices and availability are accurate as of 2019-03-05 16:49:05 UTC and are subject to change. Any price and availability information displayed on http://www.amazon.com/ at the time of purchase will apply to the purchase of this product. 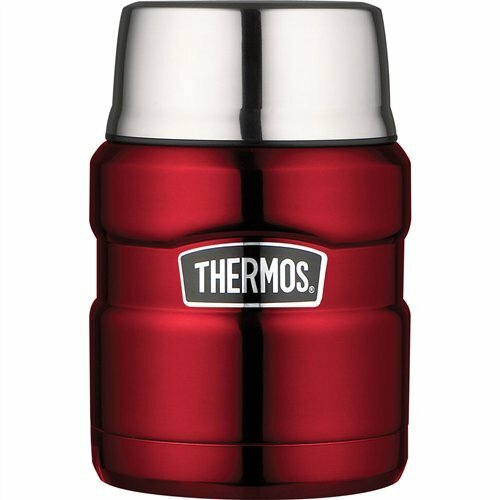 The thermos brand is well known as the quality and performance leader in insulated food and beverage products. the stainless king series creates a new chapter in thermos' storied history with a modern line that blends our newest technology with a dash of the past. the stainless king food jar has thermax double wall vacuum insulation for maximum temperature retention, hot or cold. 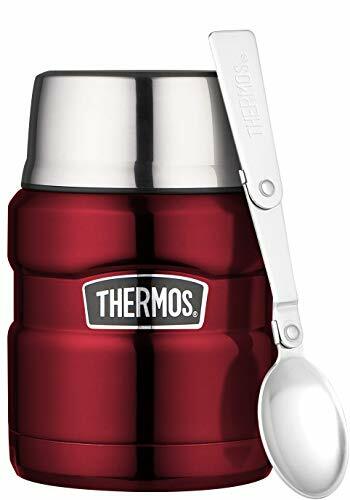 the unbreakable stainless steel interior and exterior keeps the food jar cool to the touch with hot liquids and sweat proof with cold liquids. wide mouth is easy to fill, serve from and clean: lid doubles as a compact and insulated serving bowl. 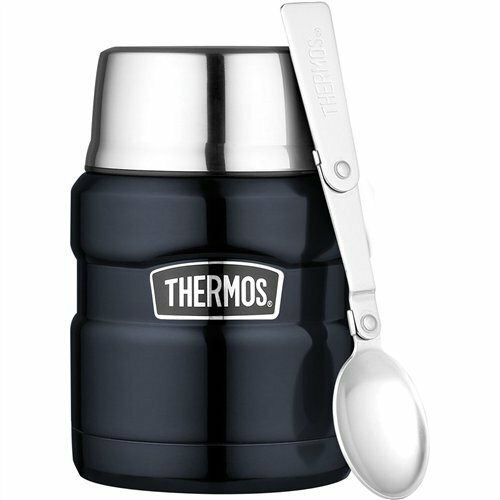 full-size telescoping stainless steel spoon included. 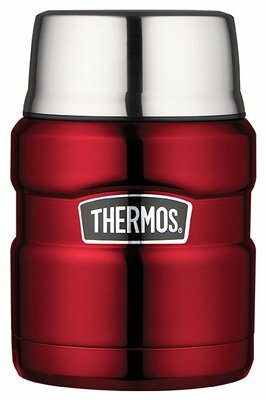 capacity 16-ounce/1/2-litre.